The search engine results page recently saw the return of Google Posts, the part-social, part-publishing feature that was launched by Google a little over a year ago during the US Presidential Election. Billed as “an experimental new podium on Google”, Google Posts has attracted a lot of attention from marketers, search specialists and Google enthusiasts thanks to its prominent place on the SERP – appearing in the form of an eye-catching carousel of cards – and its mysterious deployment. Over the year since it was first released, it has appeared in and disappeared from search results a number of times with no apparent pattern or explanation. Brands who wanted a shot at being part of Google’s new podium were forced to “Join the waitlist” and cross their fingers. But last month Google suddenly announced that it would be opening up Posts to “museums, sports teams, sports leagues, and movies” in the United States, and all of the above groups along with musicians in Brazil – prompting a renewed flurry of interest from marketers. At the same time, the relaunched Posts became more visually eye-catching with the addition of embedded GIFs and videos. One person, however, doesn’t believe that Google Posts is worth the hype. Michael Bertini, Online Marketing Consultant and Search Strategist at iQuanti, told Search Engine Watch why he thinks that Google has gone off half-cocked with Posts, and why marketers would be better off expending their energies elsewhere. 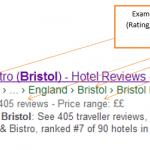 Google Posts: where is the value? “I don’t think Google will admit that they made a mistake with this whole Posts thing,” says Bertini. It’s true that while there has been a lot of excitement from brands and marketers around the prospect of publishing directly to the SERP, few of us have considered its usefulness to users. Google is still first and foremost a search engine; when users enter a search query, they are presumably looking for information. 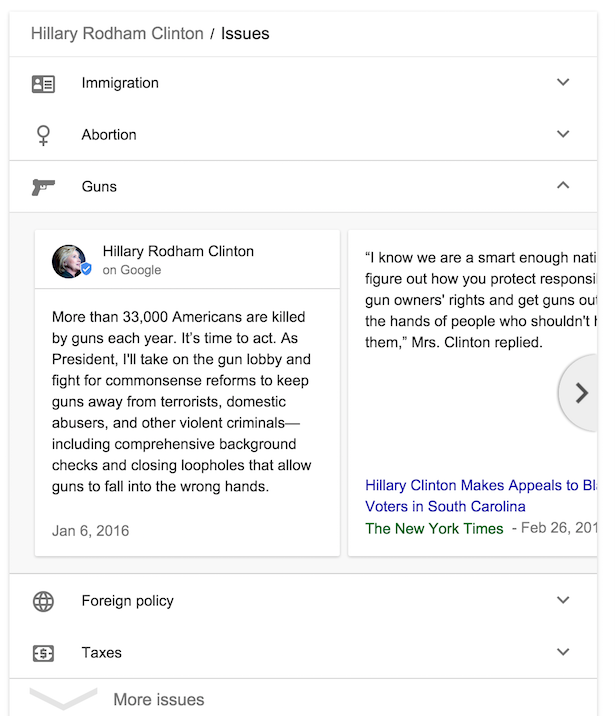 While people Googling candidates in the run-up to the US Presidential Election would undoubtedly have been interested in what those candidates had to say about certain issues, subsequent versions of Google Posts have moved further and further away from a feature that is useful to the end user. 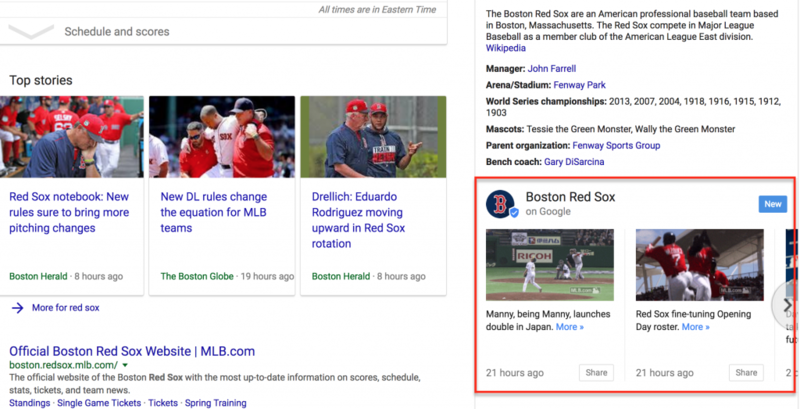 Few people searching for “Boston Red Sox” are looking for pseudo-social updates from their favorite sports team; they’re more likely to be looking for match scores, game tickets, or perhaps a link to the team’s website. A lot of the interest around Google Posts thus far has been driven by sheer novelty, with people Googling ‘Andrews Jewelers’ or ‘Escape Pod Comics’ simply to see how the businesses had been using Posts – rather than because they featured useful information. In and of itself, how much value does Posts provide to the searcher? Based on the fact that Posts has already come and gone from the SERP several times before this most recent, wider launch, does Bertini think that Posts is finally here to stay? “Everything Google is about testing,” Bertini replies. “Even after they launch it to market, what they would consider ‘permanent’ is not really what we would consider permanent. Personally, I think it’ll last up until the third quarter of 2017, and then they’ll mix it up with something else. 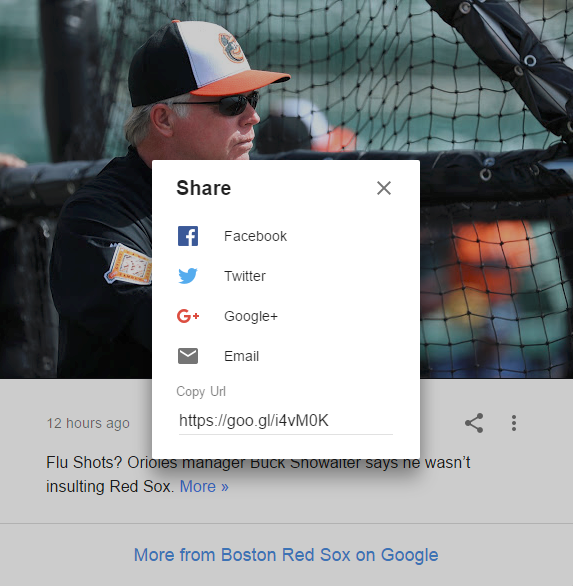 Google Posts currently allows for limited social sharing, but doesn’t provide a way for users to truly interact with or respond to Posts. If Posts, ultimately, is still in testing, it explains why it has disappeared and reappeared with so little fanfare – Google doesn’t want to attract a lot of attention to a feature that may not even be launched on a wider scale. He goes on: “If I ran my own business, and I wanted to get more searchers to my site, there are better ways to do that than to focus on GIFs and videos to get into Google Posts. “For example, if I were making videos already, I would create pages for my videos, transcribe that content, and optimize it for search – that would be a better use of resources than focusing on getting into Posts. Given the pseudo-social nature of Google Posts, a lot of comparisons have understandably been drawn between Google Posts and Google Plus, Google’s last ill-fated venture into social networking. 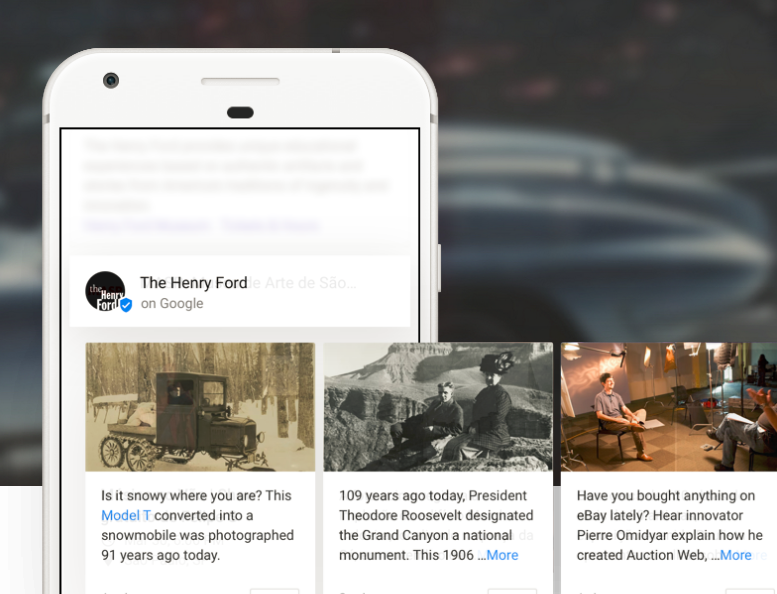 And it could be that Google Plus provides a blueprint for what to expect from the future of Google Posts. 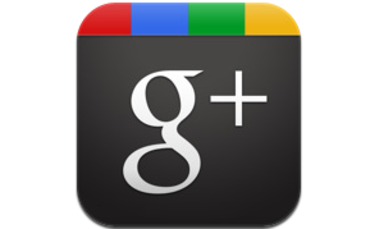 “If we look back at Google Plus – when it first launched, Google’s idea of what Plus would be is not what it is today. And like everything Google, Google will never admit that they made a mistake, or that the product didn’t turn out the way they wanted it to be. Remember when Google Plus was a big deal? Bertini believes the aim of introducing Google Posts to the SERP is to encourage more user interaction with the search engine results page. This would tie in with the recent addition of rich results for podcasts to the SERP, allowing searchers on smartphones and Google Home to play podcasts directly from the search page. If Google can succeed in expanding the function of the search results page in this way, it would definitely be a means of keeping users inside its own walled garden for longer. But without value to the end user, Google Posts could be a Plus-style flop, and Bertini thinks that Google would be better off focusing its attention on perfecting existing features of the SERP that have more value to searchers. “Google is constantly trying to mix things up, when – once again, personal belief – I think that they should focus on good products that they’ve launched like Answer Box, which is already effective. Or ‘People Also Ask’ – they launched this section, and it’s still not perfect, but it’s good. Google Posts, as it stands, still lacks a lot of functionality. 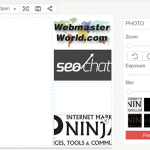 So an ideal world, what would a fully-featured Google Posts look like? “One, people search for something; two, a Post feature comes up; three, there would be a rating system for whether or not the Post matches the search query. It remains to be seen whether Google will try to keep integrating more functionality into Posts or whether it will once again disappear quietly from the SERP. But one way or the other, marketers should keep sight of the importance of catering to the end user – not just to the newest Google feature. We all know that Facebook is a viable source of huge amounts of mobile traffic with relatively cheap CPCs). It’s too good an opportunity to ignore in today’s digital landscape – even if your mobile landing-page experience isn’t up to snuff. If your company’s email marketing campaign isn’t seeing success, you might want to rethink your strategy. Creating or updating your campaign to focus more on local marketing could be the answer you’ve been looking for. This week, the Google SERP has got a bit more interactive with the addition of rich results for podcasts, Google has launched a new website for its open-source projects, and Google and Baidu have teamed up to bring faster mobile web pages to a wider user base.